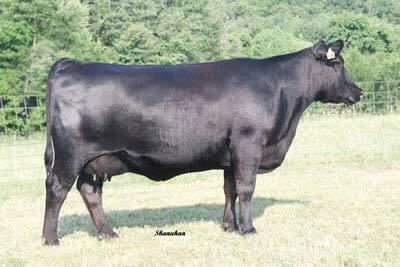 A stylish female from a proven cow family. Perfect udder, lots of depth, rib, and muscle. Owned by James Holding Co., NY.